Well switching gears a little today and sharing something that I normally don't its also a bit of a personal post! 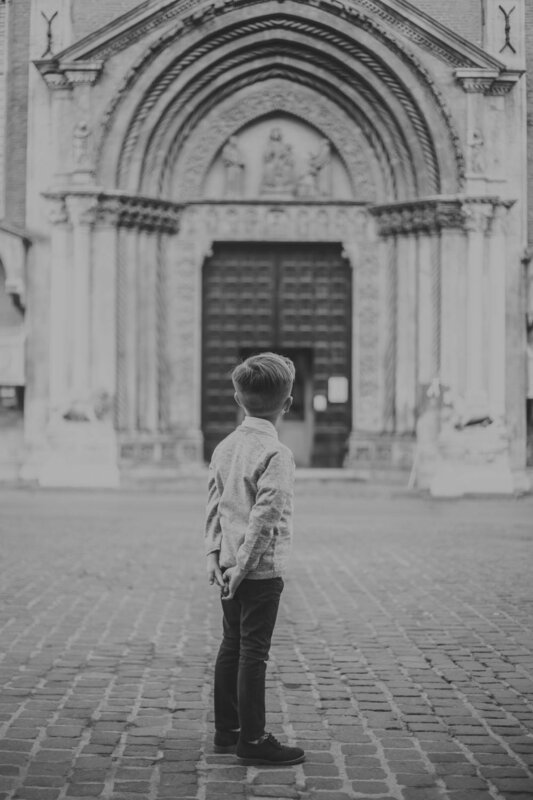 I know my website is mainly geared toward couples, weddings, and elopements but today you are going to see another side to my work. I met the Moser Family back in Vicenza Italy. 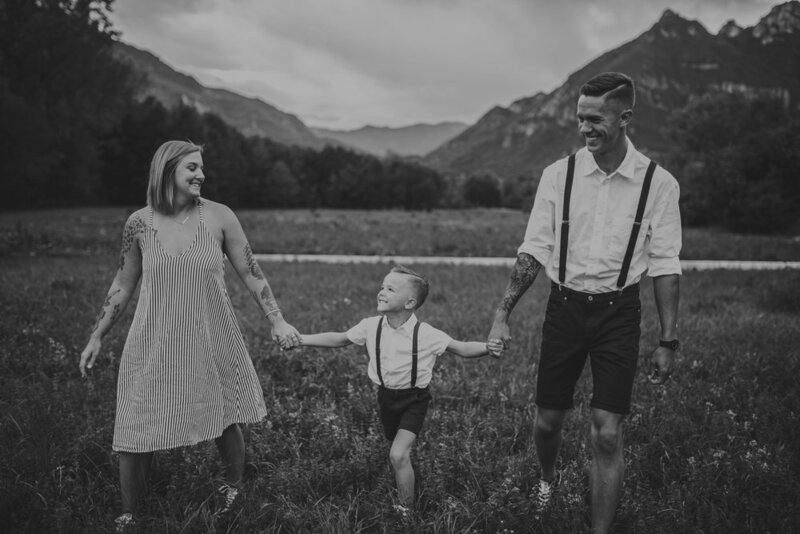 I am pretty selective when I take on family photo shoots as I believe you should really connect with your photographer and love their style and vibe. With my editing style being more moody I only take on clients that really click well with me. And the Moser family was it for me! 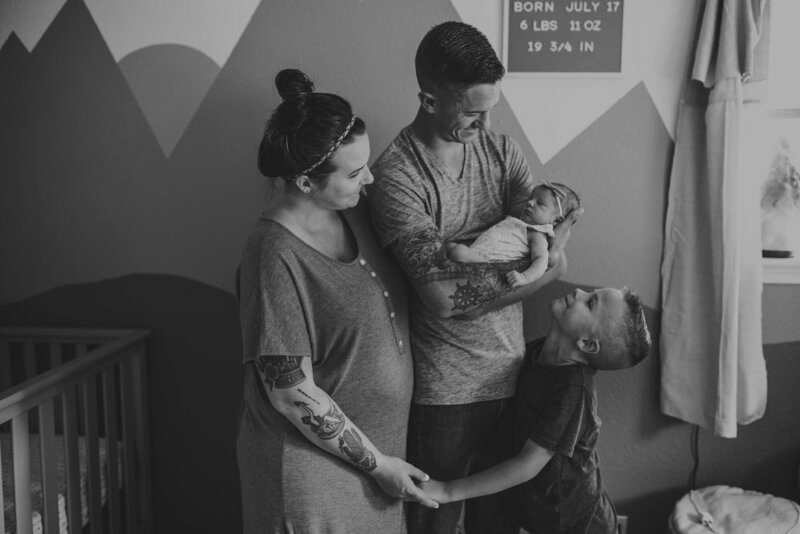 When Kerstin first reached out she told me she wanted someone to capture the in between moments of her, her husbnad, and their son Sam. The non posey, not staring directly at the camera parts. 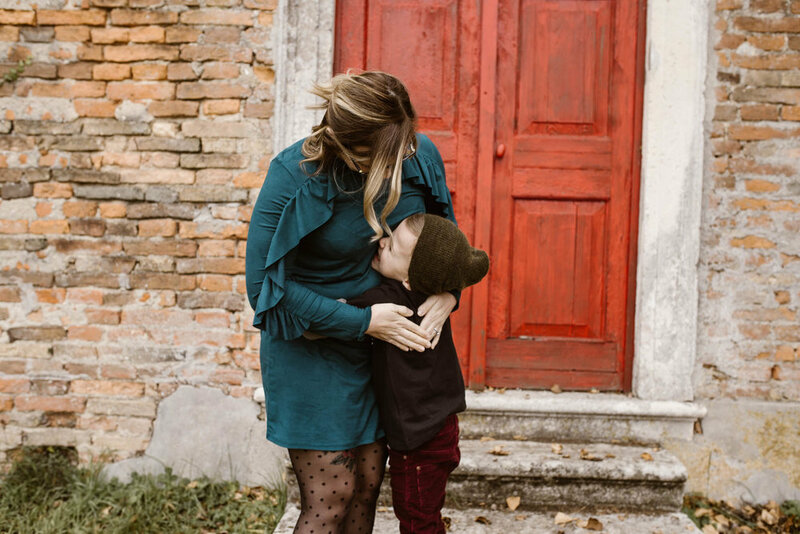 She also wanted to book two family sessions one in a field with a view of the Italian Alps and one showcasing downtown Vicenza. We seemed to have quiet a bit in common and shared a love of tattoos, the bachelor/bachelorette, and all things boho! All of those things plus the details we talked about for their first shoot had me all excited to get to work with them. We had this fun shoot in the mountains about 30minutes outside of Vicenza. They were such a fun loving family that I was beyond excited to get to hang out with them again the next month in downtown! We laughed, hung out, talked about life and had zero stress. Their downtown shoot was a whole different vibe but I loved their outfits they chose (Kerstin is killing it in this black jumpsuit! ), and we spent two hours hanging out in bella Italia talking and shooting yet again. So by now I just LOVE these three! They are seriously a blast to hang out with. We spent so much time laughing and chatting and taking in the quietness of the main square. I thought it would be so fun to photograph just Kerstin and Ian, which I did blog their session but here are a few my favs from their couples shoot. They got to love on each other and have a date night at my favorite winery, La Dolche Vigna. These two took my breath away! They gave me all the feels and I loved getting to watch them enjoy each other like this! It was such a different atmosphere seeing them get some one on one time with each other and just when I thought it couldn't get better...BABY NUMBER 2 ON THE WAY! 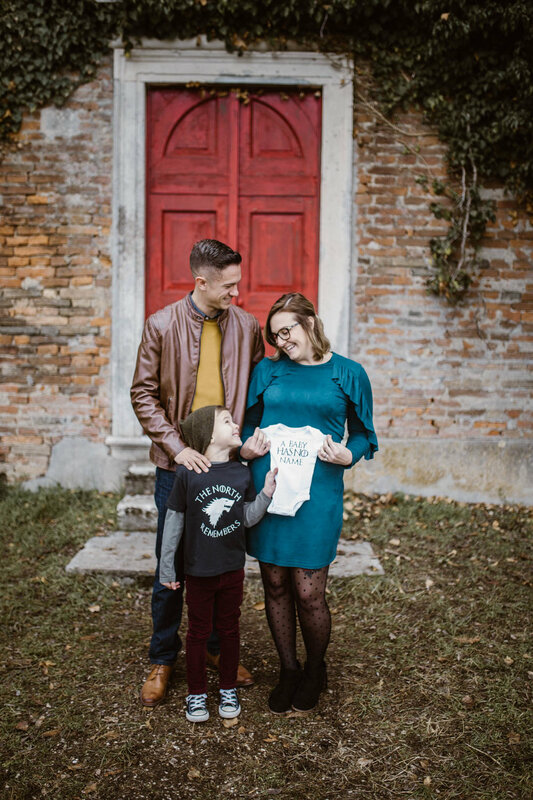 When they asked me to do a baby announcement for them to tell their son who had been asking for a sibling for a while now I couldn't help but say yes!The Moser's had become great friends and we had found out we were all moving to Ft.Lewis Washington! 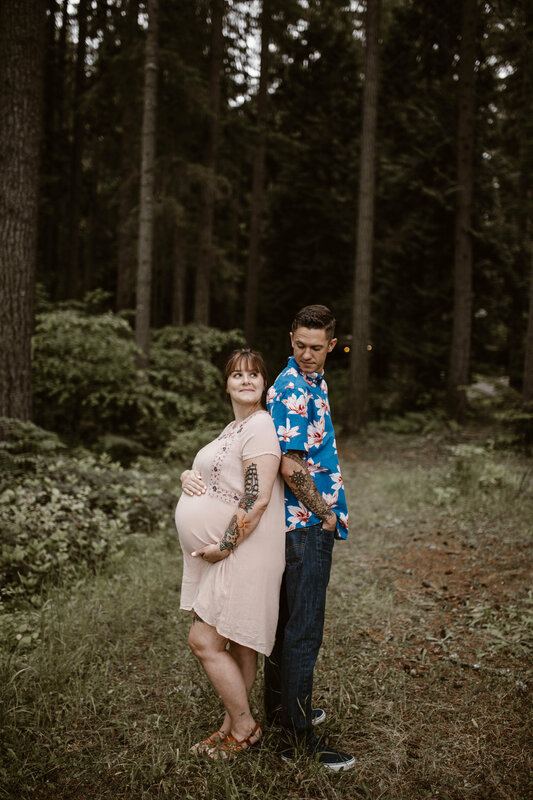 I couldn't wait to continue to capture these moments of their family growing and hang out with them in the PNW. Fast forward to 5 months later, both of us just had made international moves to the amazing PNW. With the start of the new bachelorette season which means Monday night bachelorette nights, candy, chips, and red wine for me. We thought baby girl was going to come early but she was ready to hang in there! 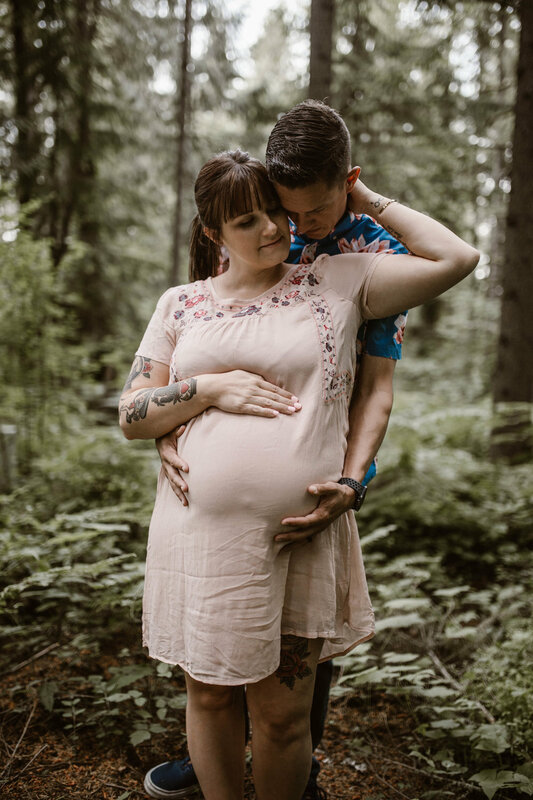 So we headed out into the forest for their maternity shoot and once again it made all my boho dreams come true and gave me all the feels! If your still with me your about to see the cutest, tiniest baby. And she is so so sweet! I got to hang out with Sam in the waiting room while his baby sister was being born. We played about 5 rounds of i spy and then she was here! Making her big appearance here she is! The Moser's have truly become family to me. Iv'e gotten to watch their family and their love for each other grow. And that is the most amazing part about my job is we get to be there for so many big and important memories in our friends/families lives. We get to capture those moments for them to hold onto forever! Wedding or Fresh 48 session. Both have the same amount of importance. And while it might not be my usual go to shoot I am beyond blessed to be welcomed into their lives and get to be there for their family. Don't hold out on having those important memories captured. 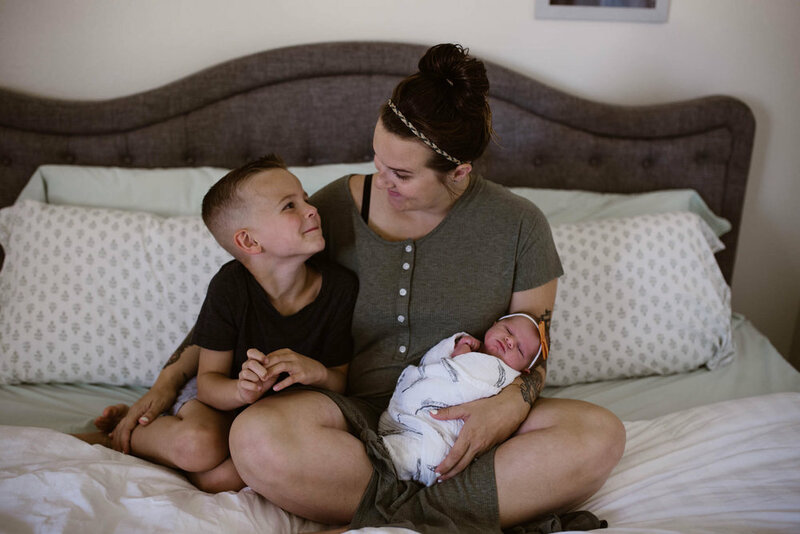 While not every occasion needs a full photoshoot, capturing those raw and real moments in between the craziest time in life are truly whats important. So go find a photographer that fits your style and vibe and let them capture these important times in your life before it passes. You won't ever regret having photos done but you might regret not having them. Also you might just make an amazing life long friend who you binge watch silly tv shows with and drinks wine or margs on Monday nights with.